If you’re hosting a beach wedding in Maryland or maybe Virginia, if you love a little rustic decor, and if you want something oh-so special for your big wedding day, then look no further than today’s wedding inspiration brought to us by the ladies of Engaging Affairs! Set at the beautiful Maryland wedding location on the beach, Chesapeake Bay Beach Club, this team of top-notch DMV wedding vendors came together with two models, two tabletop looks and even a teepee and swing on the sand! They left no wedding-day detail behind, even putting together a coordinated wedding guest welcome gift from Marigold & Grey. Dripping in lush greenery, bold jewel tone colored flowers and all the romance a couple getting ready to marry could ask for, this sophisticated sandy setup is amazing! I love the unique twist on a flower crown made of greens and the oversized lush bridal bouquets these two beauties carry. 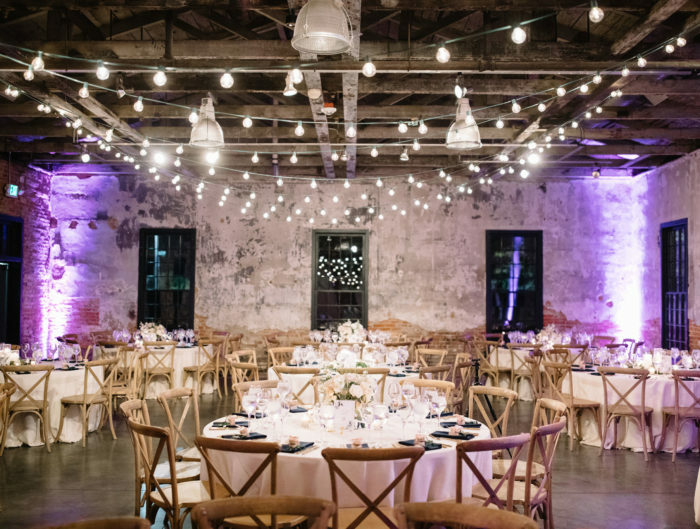 This boho chic wedding inspiration is full of creativity and rich colors to help make your Washington DC area wedding a stunner. 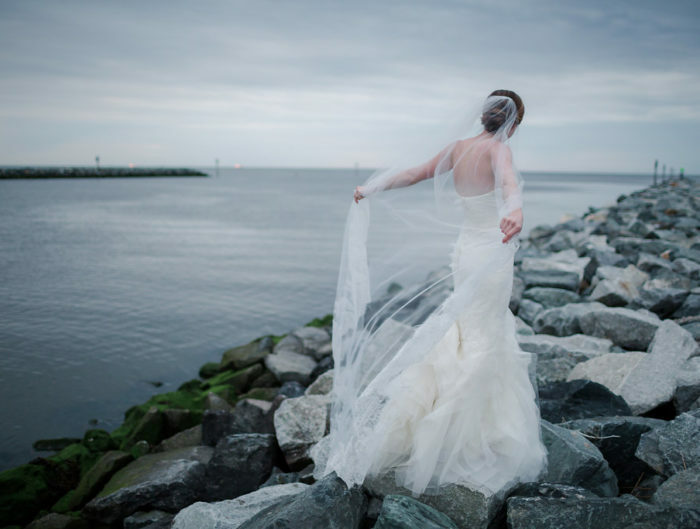 Thanks to Carly Fuller Photography for these beautiful wedding inspiration images with us! Thanks to the ladies at Engaging Affairs for sharing your beautiful boho chic beach wedding inspiration! 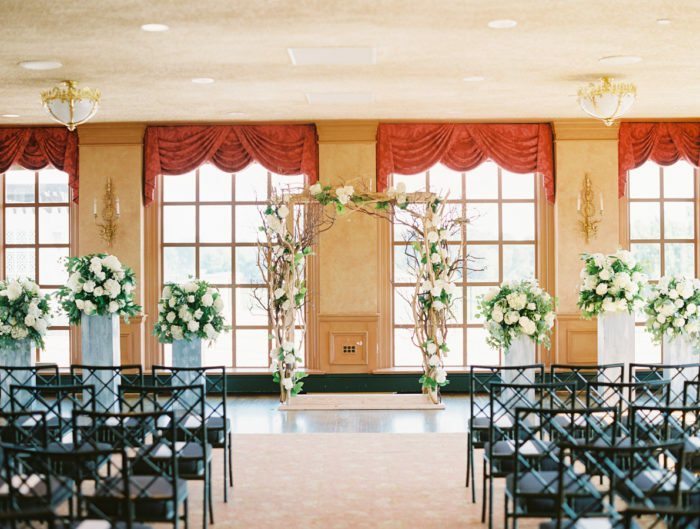 Also, The Chesapeake Bay Beach Club is hosting is annual Bow Ties & Bubbly wedding show in January 9, 2016. For those of you who like to wedding plan ahead, or if you are looking to find a few more wedding vendors, or perhaps you’d like to be be inspired by all things wedding, check it out. It is an event sure to please any engaged couples in the DMV!